It is under cctv survelliance. Separate electricity/water meter is provided for this property. Located in calm n Beautiful Nature, without any noise and pollution free area, I want to rent out our own property having multiple option like Single 1Room3900 or 1RK5900 available for college going students or for any single lady & 1BHK7900 for sharing student or small family. 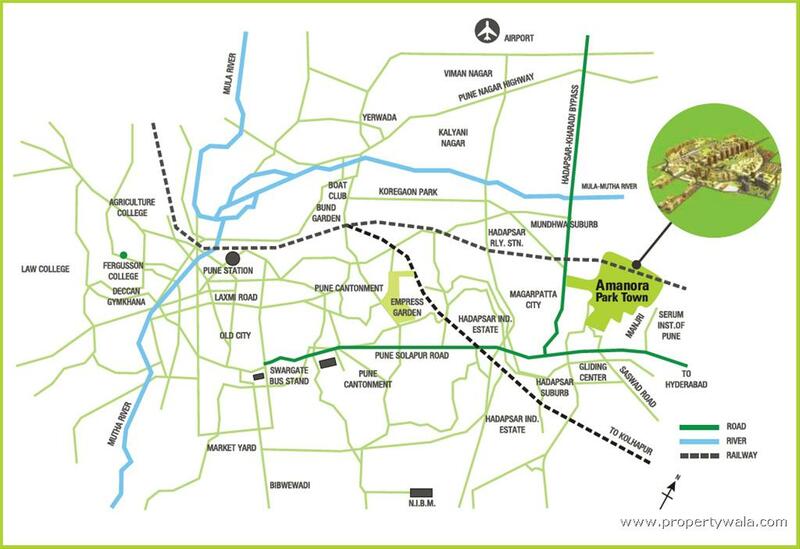 An emerging side of Pune with all the basic amenities and nearby facilities available at around 300 meters. Hadapsar is the main gate for entry in Pune. This is the first and most important thing. Pune is too beautiful a city to live alone. Find like-minded people (from your office, from your college or from wherever you find). They will not only improve the quality of your weekends and trips, but will also enable you achieve economies of mass (sort of) in most of the things. 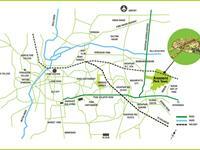 Hadapsar is having all facilities nearby. 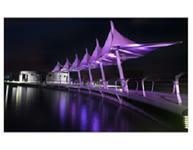 Well developed place with good option available. 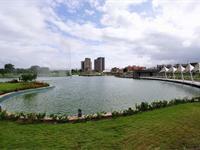 Hadapsar is growing suburbs of Pune. Daily Required shops are nearby, away from main traffic of City. Lot of demand will definitely come in near future. 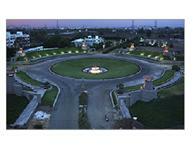 Hadapsar, Pune is growing fast and very good facilities with Standard lifestyle, full of Security and safety. 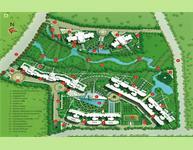 IT park nad MIDC is at a kilometer. Malls and Multiplexes are nearby. Transport available to all over Pune. Hadapsar is global village where you will get the most of global facilities like malls, IT industries, the best hotels along with daily needs right from local fresh vegetables, schools and hospitals. 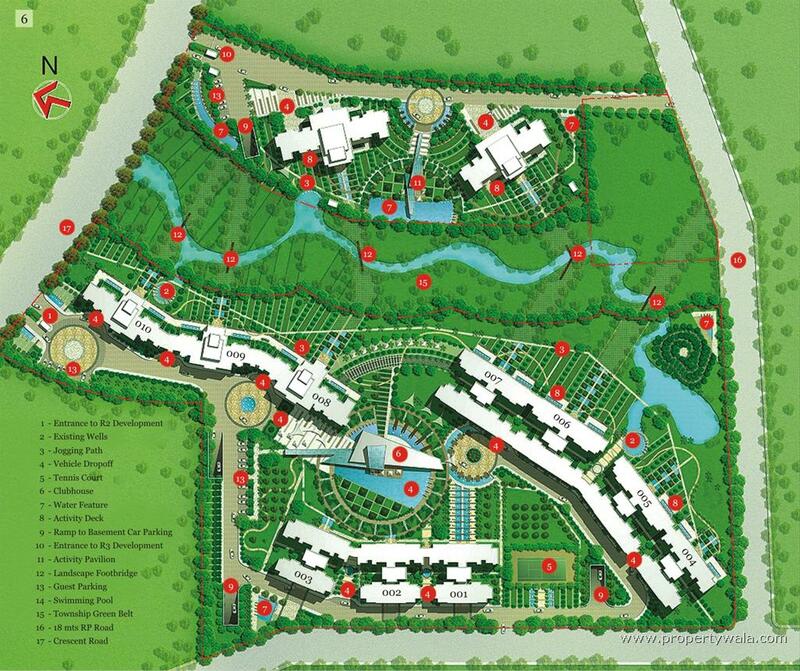 Nobel hospital, Sadhana vidyalaya & Pawar public school etc. 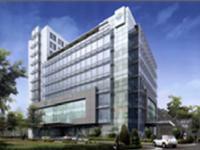 Hadapsar is one of the best residential place with markets, shopping mall, hospitals, schools, colleges, and several upcoming luxurious projects. For investment purpose it is the best option. Fast developing area with upcoming malls and IT companies queuing up here. With Ramtekady slums already on the path to rehabilitation, the area is slated for development with new projects on anvil. 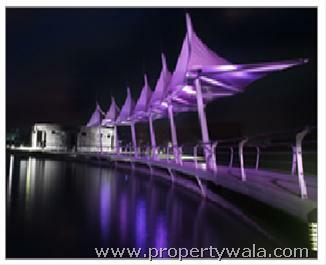 Rates of property are slated to shoot soon as this area falls close to all major amenities. 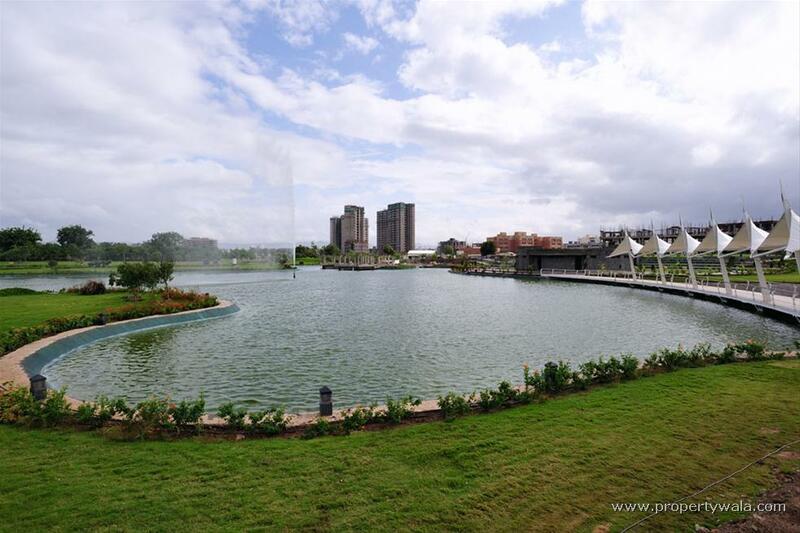 Amanora Park town is a high-end posh colony with very high standards of living. 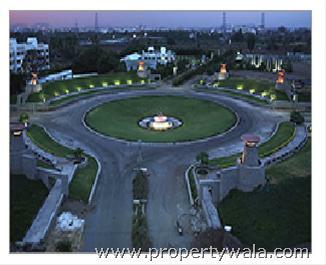 It has all modern facilities like club house, swimming pool, fire safety, security, lifts etc. It is a very good location for future investment. 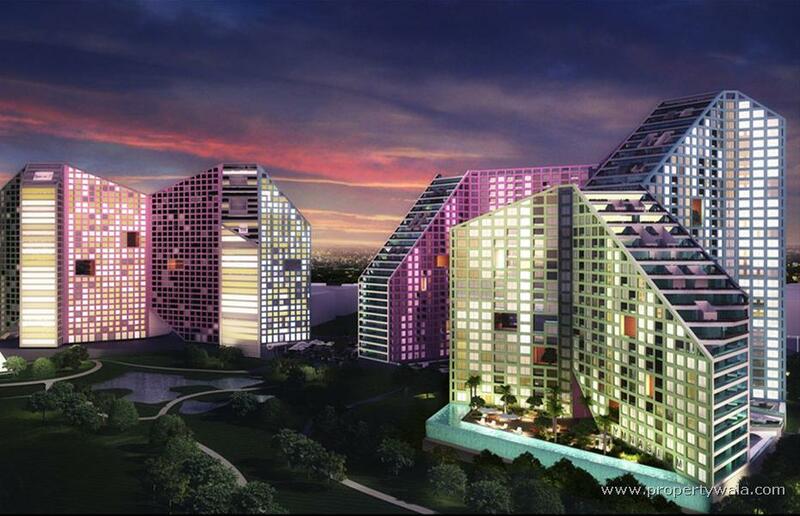 People say that this will be the NEW YORK of Pune in the time to come. 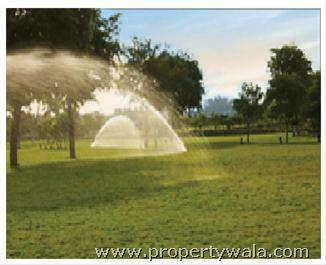 Facilities like club house, swimming pool, fire safety, security, lifts etc. 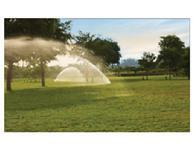 Amanora Park Township is an economical township in all the ways like electricity, gas and water. Amanora has shuttle facility from the tower 25 to Amanora mall for their citizens which is very helpful for all to commute easily and for this for one family has to pay only 750/- annually. Economical township in all the ways like electricity, gas and water. There is no tensions for above things. Amanora is a very good for investment for all. Lots of noise problems because of constructions and their pending works in the apartment. In Amanora security management is not good which is giving problems to the owners & tenants. 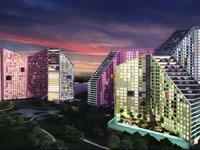 Amanora has very small one bhk flats. In one bhk I feel that these are not belongs to Amanora. Fully Furnished plug and play office for Lease in Magarpatta Pentagaon Tower.